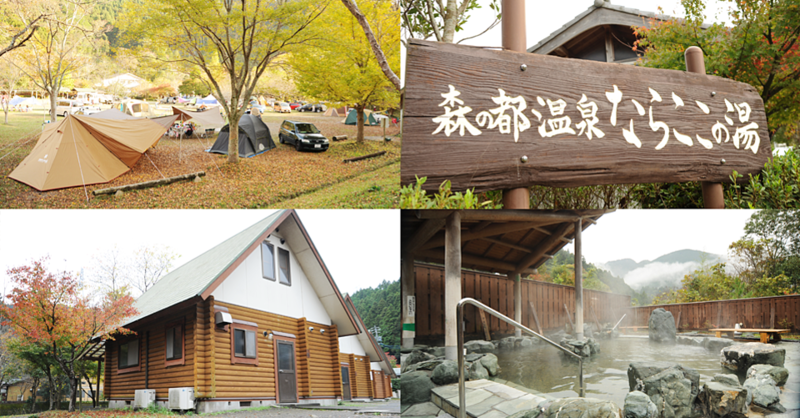 Kakegawa cottage bungalows camping [If you're here-no-Sato] enjoy BBQ hot spring bath while feeling the nature! In the sense that here, has less opportunity to commune with nature, children who live in urban areas (urban), from the Holy River is one culture, establish camping as a place of nature from the desire to taste the wonders of the forest camp experience is extremely important if you're camping this campsite here, Woods here, River and stream if the culture here, mountains and trees if "Narakoko-no-Sato" and was calling. Hot stamp card to present three points! Registration completion email report ought >>.